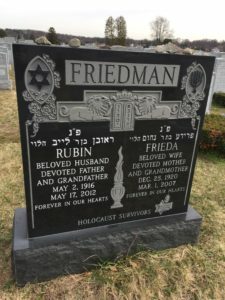 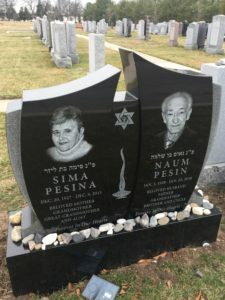 We provide only the highest quality and affordable pricing when it comes to Jewish Monuments in Northern, NJ. 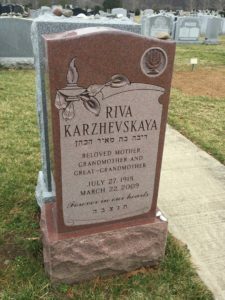 The counties we service include Passaic, Essex, Bergen, Morris, Hudson, Union, Monmouth, Sussex, Union and Warren Counties, in New Jersey. 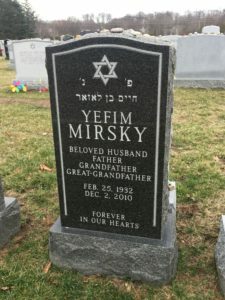 Call Us Anytime At (973) 777-7786.